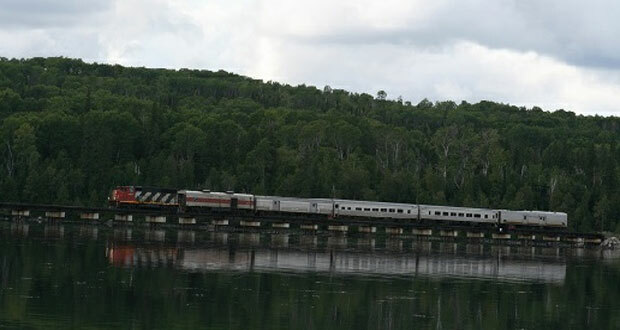 Railmark Canada Ltd has finalized its agreement to continue operation the Algoma Central Railway (ACR) service in danger of ending this year on March 31. This is a huge boost and relieve to camp owners, businesses and communities along this 100-year-old plus rail line. You can read the details at SaultOnline. You can learn more about the history of the ACR HERE.